Posted on November 20, 2018 · Texas will get $19 million, including $6 million to protect 575 acres of coastal habitat. Posted on November 2, 2018 · Episode: 1593 The LST-325: Thirty old men and an old ship become young again. Today, the LST-325. 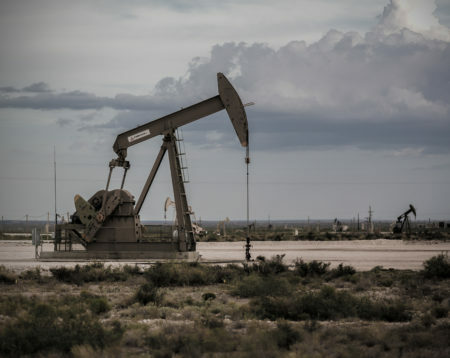 Posted on July 11, 2018 · An upcoming report says drillers plan to sell off "non-core" assets in search of stronger cash flow. Posted on January 27, 2017 · The world’s “energy capital” will probably be just fine. Posted on December 14, 2016 · BP America’s onshore production has shifted its focus away from Texas. Posted on February 2, 2016 · Low prices keep leading to more more bad news for the oil sector. Posted on January 12, 2016 · The drop came as BP announced plans to cut another 4,000 exploration and production jobs by 2017. Posted on January 12, 2016 · The British company employs nearly 6,000 people in Greater Houston. 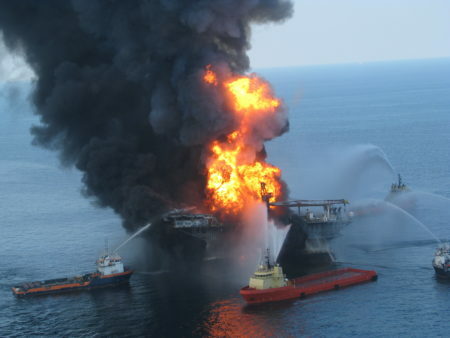 Posted on November 10, 2015 · The public hearing will lay out the goals to get the Gulf Coast back to what it looked like before the Deepwater Horizon disaster in 2010. 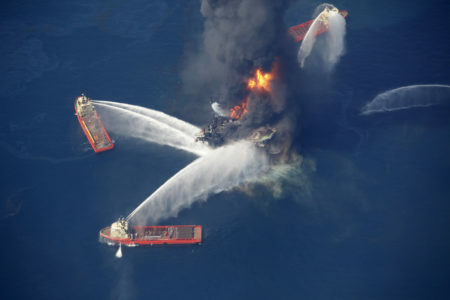 Posted on October 5, 2015 · A deal announced today resolves all civil claims against BP arising from the 2010 Deepwater Horizon explosion and oil spill.